Today is a beautiful day: it’s Sarah’s birthday! In class Sarah wears a birthday hat and all the children sing Happy Birthday” to her. After school Grandpa and her friends come by for a party where they eat cake and drink lemonade and play games. 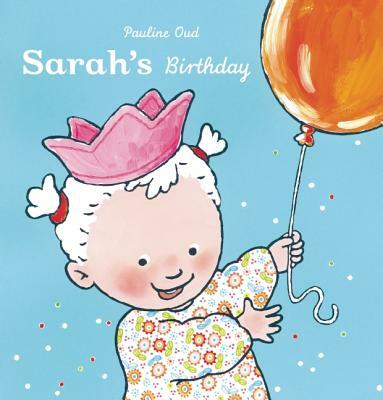 A cheerful picture book about the best day of the year  your birthday.